This high budget movie’s title track alone will be shot over 5 days at a cost of more than Rs 2 crore. However, some reports have stated that the budget is Rs 2.5 crore. The Kichcha Sudeep starrer Pailwan has almost completed filming and the shooting for the song sequences is underway. The lyrics for the title song Baaro Pailwan was written by Nagendra Prasad and Arjun Janya has composed the music. Bollywood’s Ganesh Acharya has choreographed the song. The Krishna S directorial debut flick starring Kichcha Sudeep and Aakanksha Singh is produced by Swapna Krishna under the banner RRR Motion Pictures. About 250 dancers from Mumbai have been roped in as dancers to feature in the title track. Pailwan will also feature another duet with Sudeep and Akanksha who will be seen moving to the choreography of Raju Sundaram. The movie has been in the news for many days and has caught the eye of Bollywood and South Indian fans and celebrities after the release of its trailer and seems to be headed in the right direction. 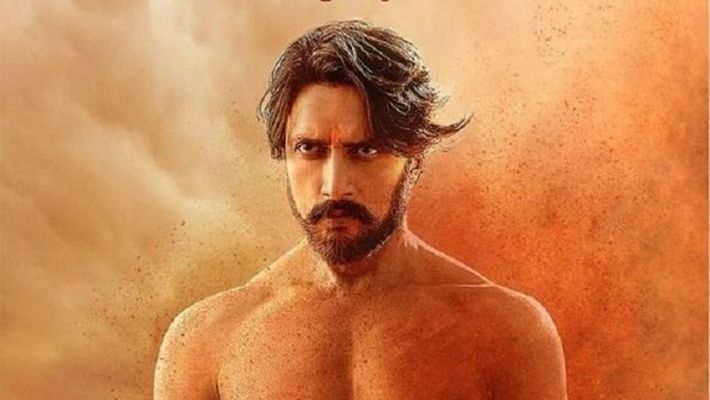 Members of the film fraternity like Salman Khan and Ram Gopal Verma heaped praise on Kichha Sudeep. Kichcha Sudeep in Karnataka CM Siddaramaiah's house, Sandalwood star supporting Congress?